Four decades of sustainable adventure tourism! The tours are exclusively for members. Also adventure travel advice for tour professionals. By popular request we are creating a few all-inclusive tours, to enable members to experience the real culture and history, off the beaten track. We travel in small groups, minibus or 4x4, and stay in charming hotels, primarily in historic buildings, and sample the best local cuisine the visited region has to offer. Details to be published in the Newsletters (sign up for it here). Offroad 2018: Morocco 7 day adventure Aimed at off road bikers with some experience, this tour is a total of 7 days; your arrival & departure days, plus 5 days biking. 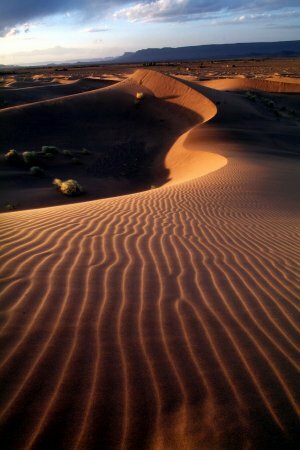 Fast tracks across vast dried lake beds, Sandy river beds and trails, Rocky tracks up through the southern foothills of the High Atlas Mountains, Virgin desert sand to the famous Cathedral Dunes at Erg Chebbi (the highest in Morocco! ), Twisting trails through the palmeries of the Draa Valley, Jebel Sahro - considered some of the most beautiful mountains in Morocco, A night in our desert bivouac with musicians and campfire â€“ 90kms from the nearest road, Excellent accommodation, Great food. Price: 1.875 Euros. Dates 2018: 20-26 April, 28 April to 4 May, 8 to 14 October. France and Spain, June to September - from EUR 990.- self-ride any date. France, Spain & Andorra September: from EUR 990.- - or self-ride any date.